Start a self service or coin operated laundry business, franchise in Malaysia? Buka Kedai Dobi Layan Diri? We are laundry specialist. We supply commercial, industrial laundry machinery, equipment, spare parts for franchise and non franchise laundry supplier. We started our business in the middle of eighties. 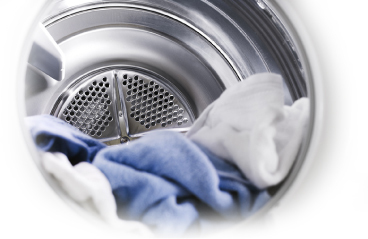 With very minimum resources, we only rendering technical services to laundries shop. Laundry is considered a new trend of businesses in Malaysia trade history and surprisingly it drawn the interest of many new comer to participate.